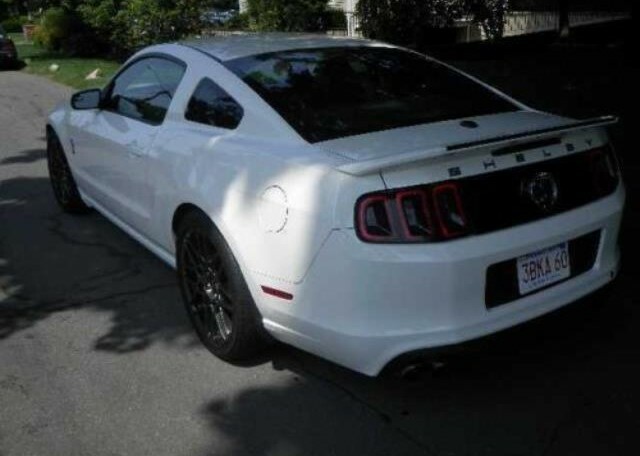 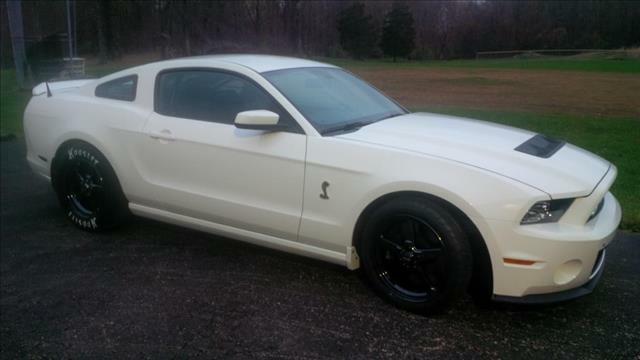 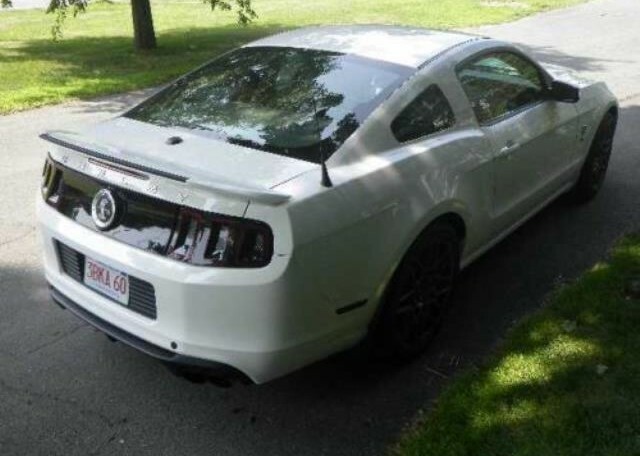 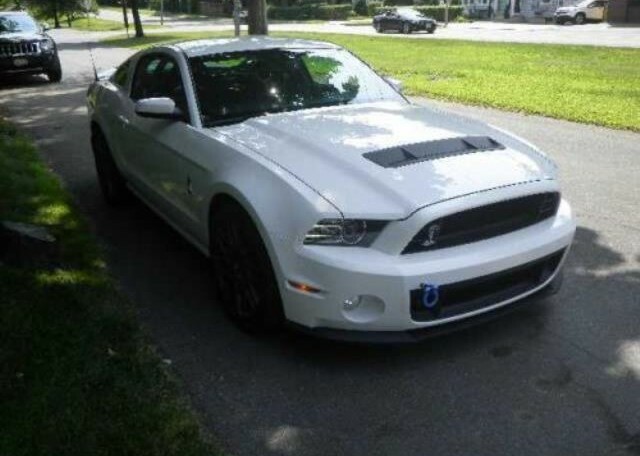 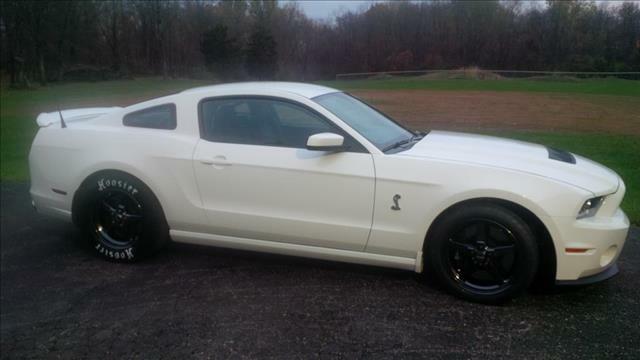 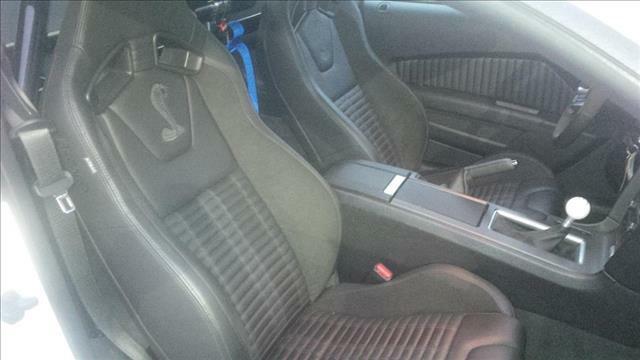 2013 Shelby GT500, White/Black Interior, Loaded, 1800 miles. 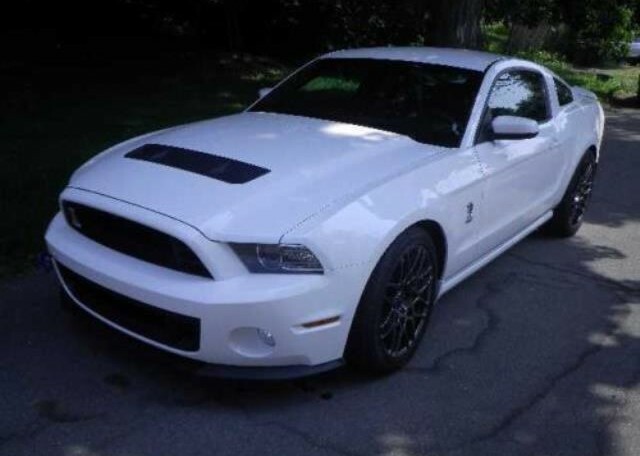 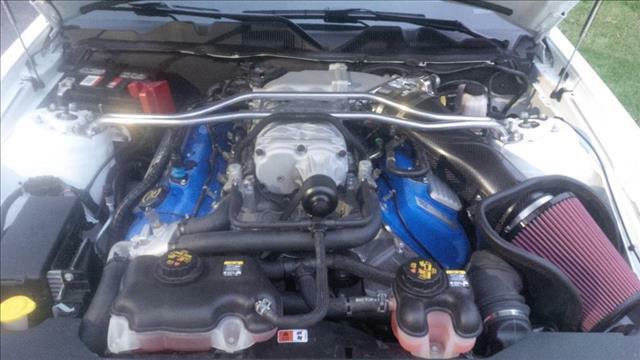 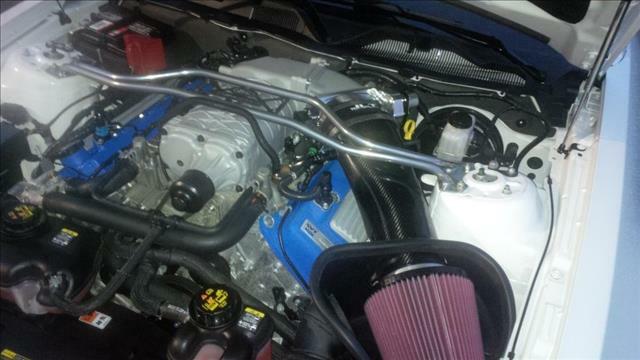 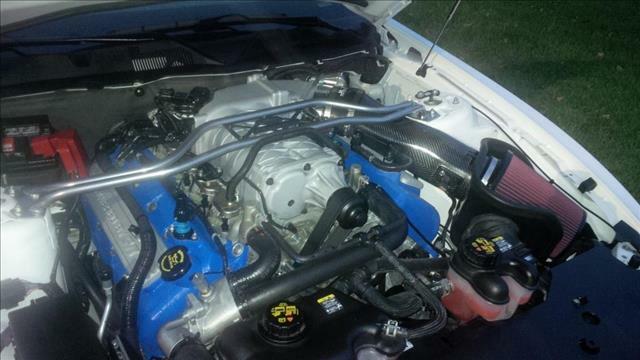 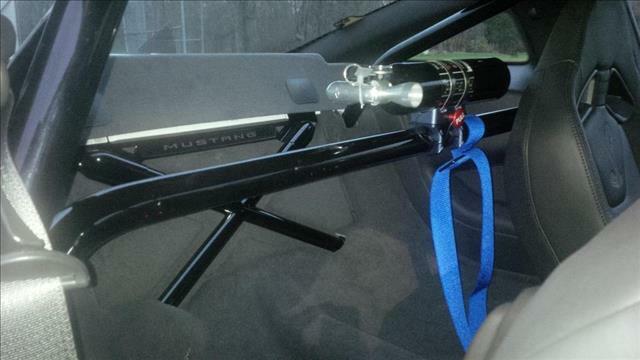 Mod list: Back seat delete kit, roll bar, fire extinguisher, FR suspension upgrades, Jon Lund tuned at 850HP after all the basic engine upgrades similar to Super Snake, Speakers upgraded, FR shock tower brace. 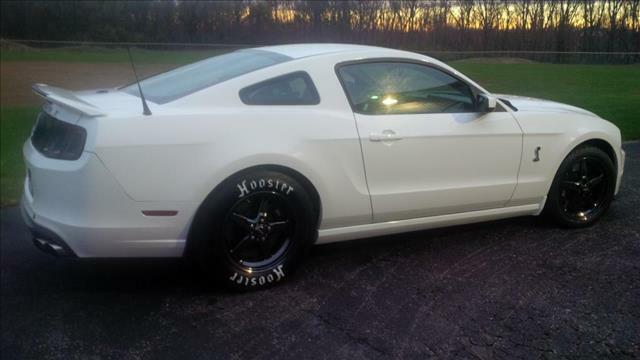 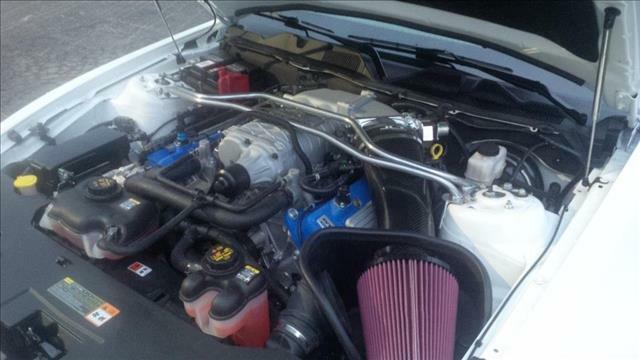 Better then a Super Snake.